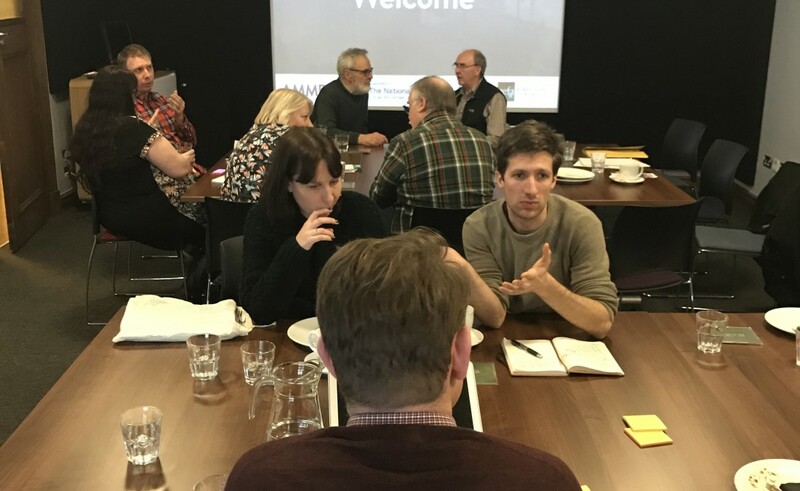 Earlier this year we were delighted to be asked to work with the North East Film Archive (NEFA) to develop a digital engagement strategy for their latest audience development work. 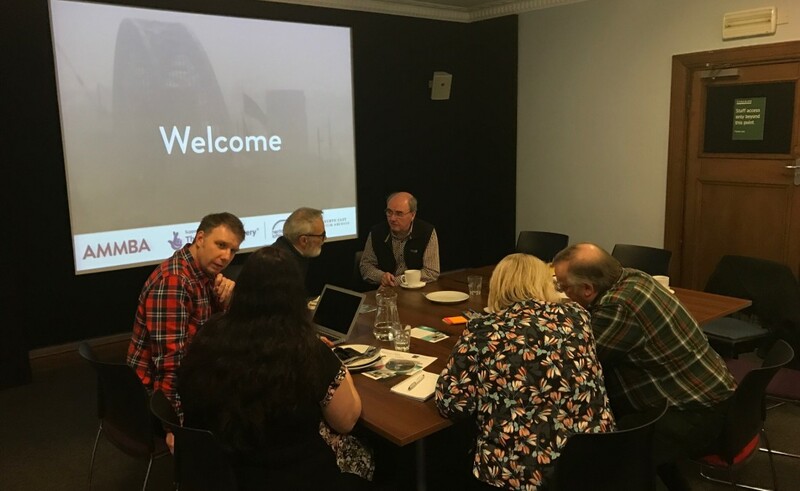 NEFA had been successful in gaining Stage 1 Heritage Lottery funding to develop a detailed audience engagement programme called North East on Film. This work was to include the development of a strategic plan to inform how they would use digital to engage different audiences interested in locally based film content. The digital strategy would support their application for Stage 2 funding, that if successful would lead to a 2.5 year programme of events called North East on Film. A second workshop followed, with a range of different NEFA stakeholders at the wonderful Tyneside Cinema in Newcastle. This session enabled us to better understand local audiences and NEFA’s relationships with partners. Building on our understanding of the ‘as is’ and the vision for the project, we then began to develop our approach to NEFA’s strategy. Central to the digital engagement strategy was articulating and planning how the relationship between audience, assets and channels would support the project. 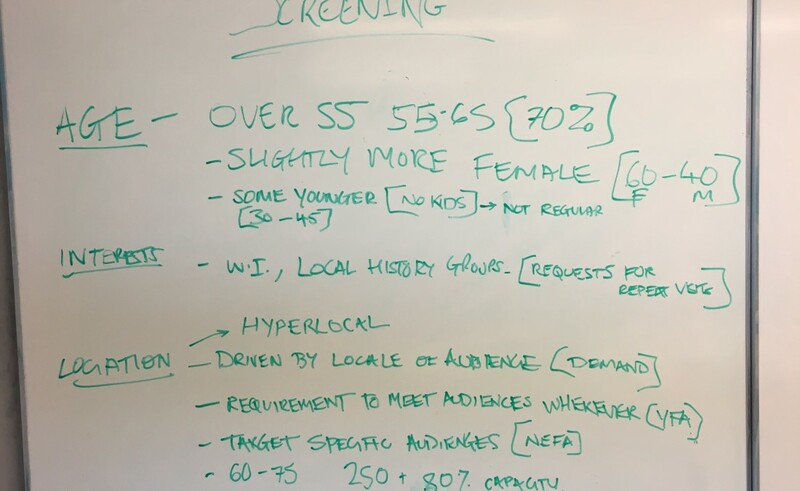 The strategy recommended an approach for bringing together local audiences online and ways to encourage those audiences to watch, share and engage with film heritage content. It also provided recommendations for the scheduling and management of content across multi-channels and the processes required to make this sustainable for NEFA. We’re excited to say that the digital engagement strategy was enthusiastically received by NEFA and very much look forward to hearing how they get on with their Stage 2 application.